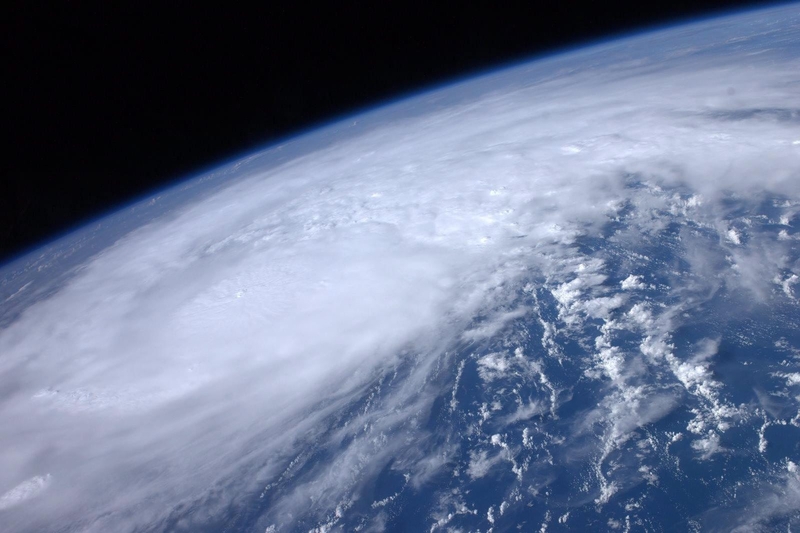 As Hurricane Irene continues to batter the East Coast, federal disaster officials have warned that Internet outages could force people to interact with other people for the first time in years. Residents from Florida to Maine are bracing themselves for the horror of awkward silences & unwanted eye contact. FEMA has advised: “Be prepared. Write down possible topics to talk about in advance: books, movies, etc…” Remember, a conversation is basically a series of WordPress comments and replies or Facebook updates strung together! You are currently browsing the archives for the Hurricane Irene 2011 category.